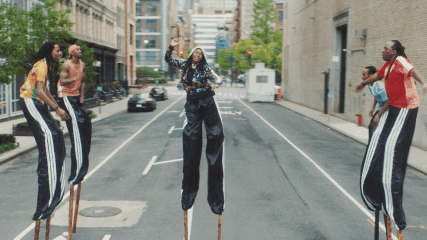 The Commercial Directors Diversity Program announced five new Fellows for its 2019 program. 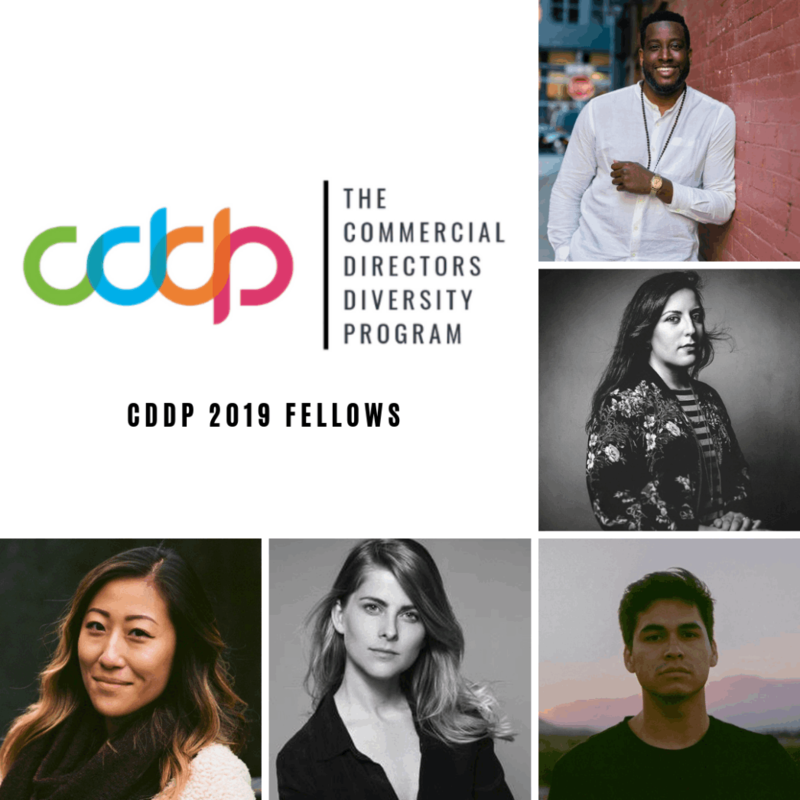 The CDDP 2019 Fellows chosen over 300 participants are: Sofia Garza-Barba, Vanessa Black, Christopher Cegeilski, Dominique Deleon, and Jane Qian. CONGRATULATIONS! 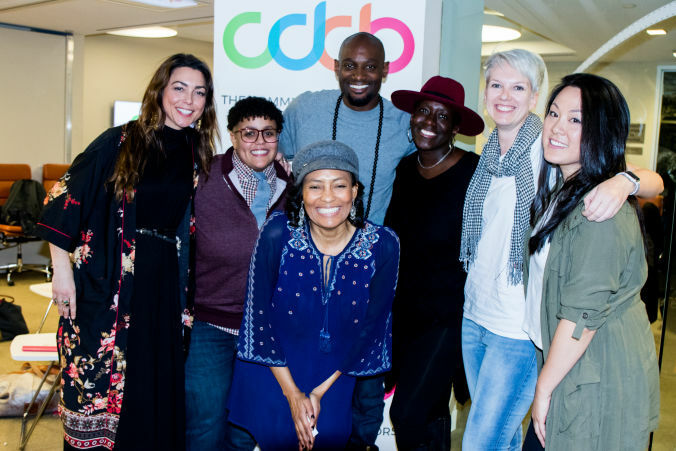 CDDP's mission is to foster awareness and increase directing opportunities for women and other historically under-represented communities through a targeted program of outreach, mentorship and exposure.